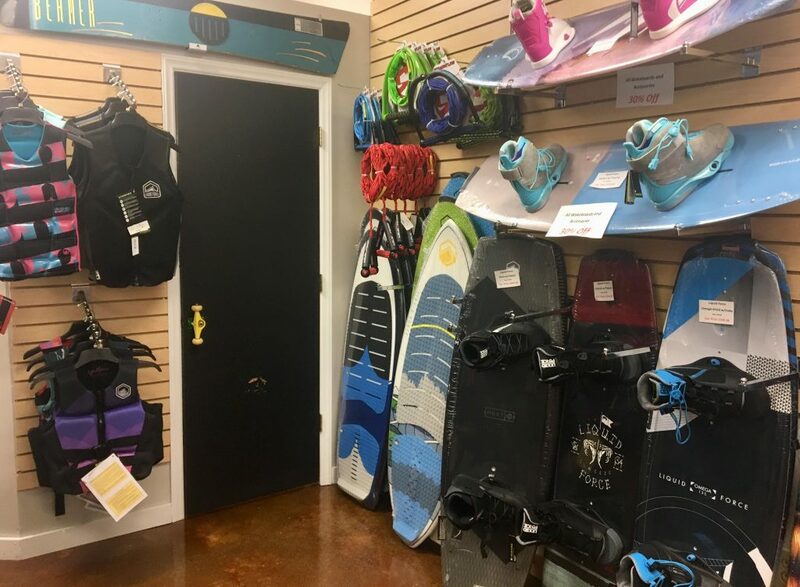 The Board Room has all of your wakeboard needs covered. 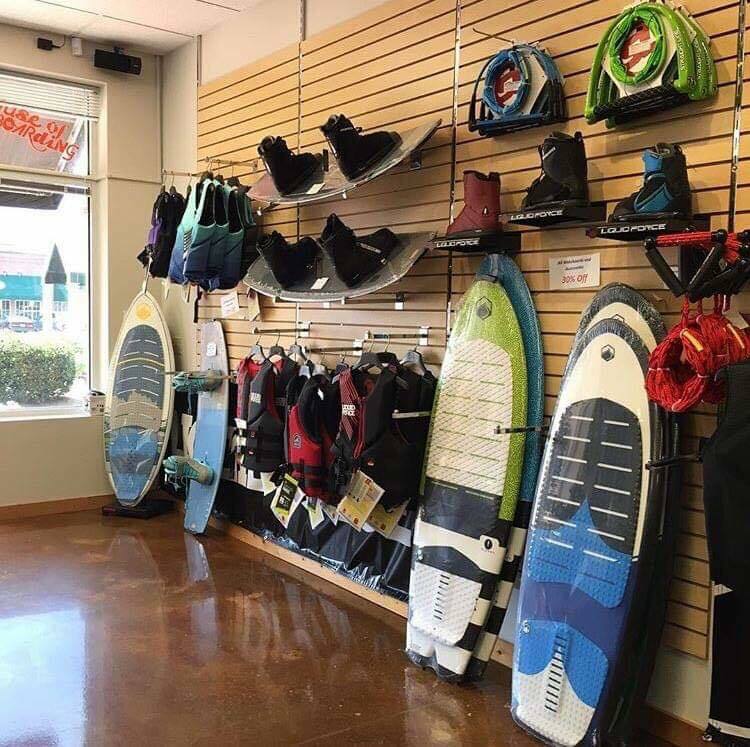 Remember we’ve got summer clothing from Quiksilver, Reef, Analog, Volcom, Billabong, Jet Pilot and Straightline to get you ready for the lake or shore. 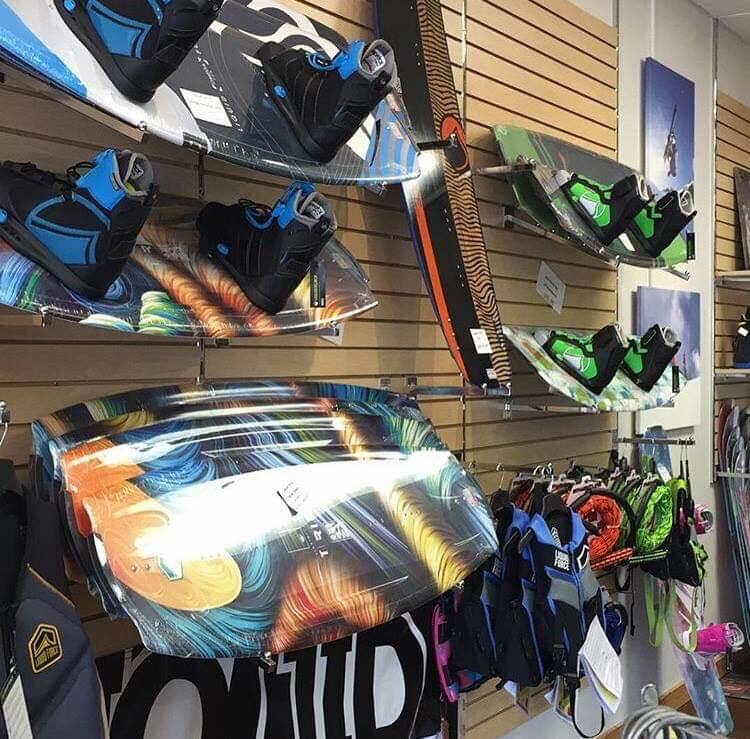 We have a complete selection of vests, ropes, wakeboards and wakesurfers from Liquid Force, Straightline and Jet Pilot.